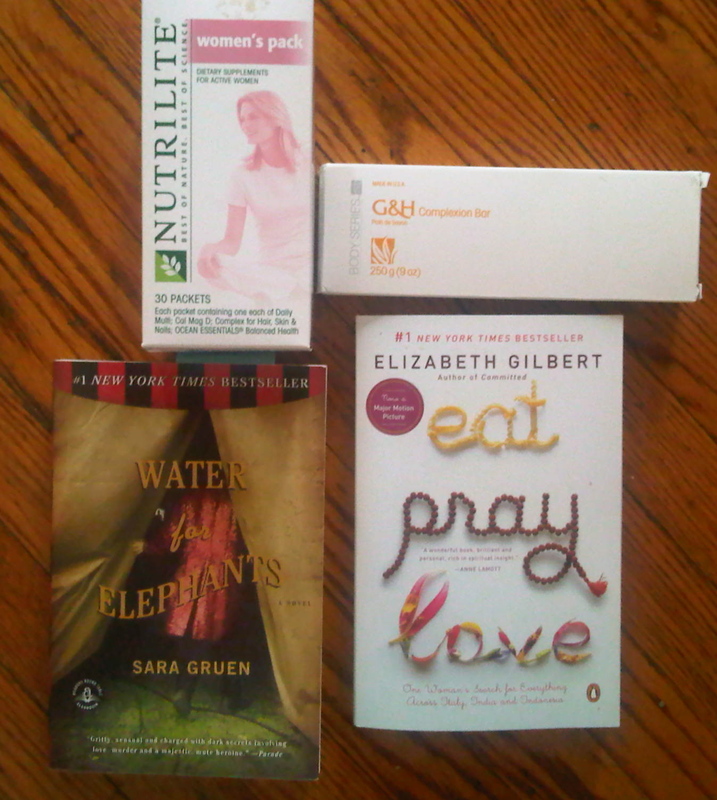 Home » blog » Haul: Complexion Bar, Vitamins and Books! Haul: Complexion Bar, Vitamins and Books! I picked this stuff up over the last week. I know I’m probably way behind in reading the two books I’ve purchased; Water for Elephants, and Eat, Pray, Love. I’ve wanted to read these two books for the longest time. I just never got around to picking them up until Wednesday. I started reading Water for Elephants first, and so far so good. I find myself cracking up (laughing loudly) in public while reading. I haven’t gotten too far into it, so I can’t really say too much about it. Have you read any of these books? If so, how did you like (or not like) them? 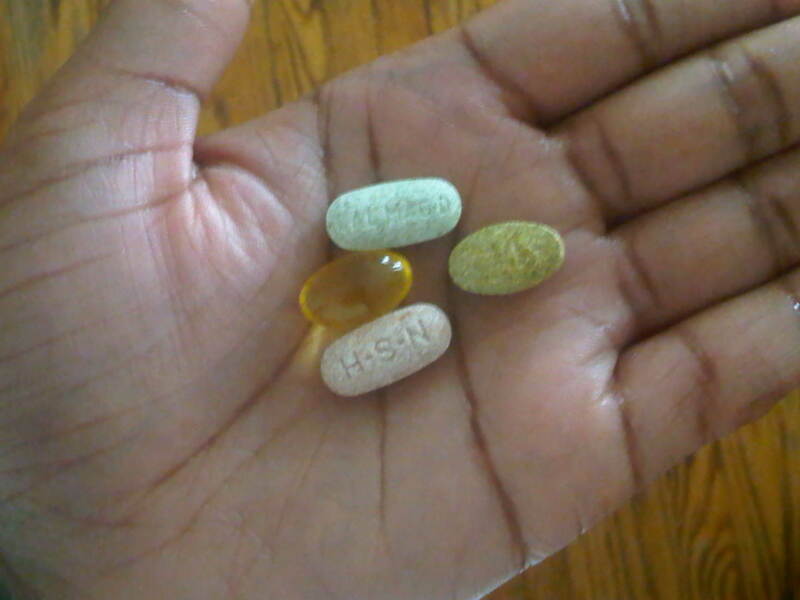 The Vitamins, I’ve used for over a year now. For $22.99, you get a 30-day supply of calcium, a daily multi-vitamin, omega-3’s, and a hair, skin & nails supplement too. 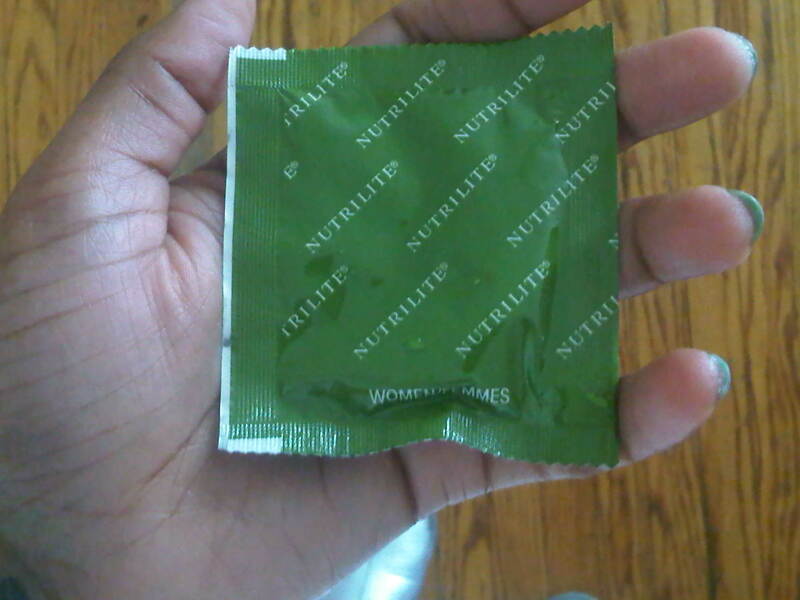 It has all the nutrients for the day, it’s organic, it keeps your energy up, and it’s so convenient. I think that’s a good deal, and they seem to work for me. I did notice my hair & nails grow faster since taking these. I do feel sluggish if I miss a day or two of not taking them. 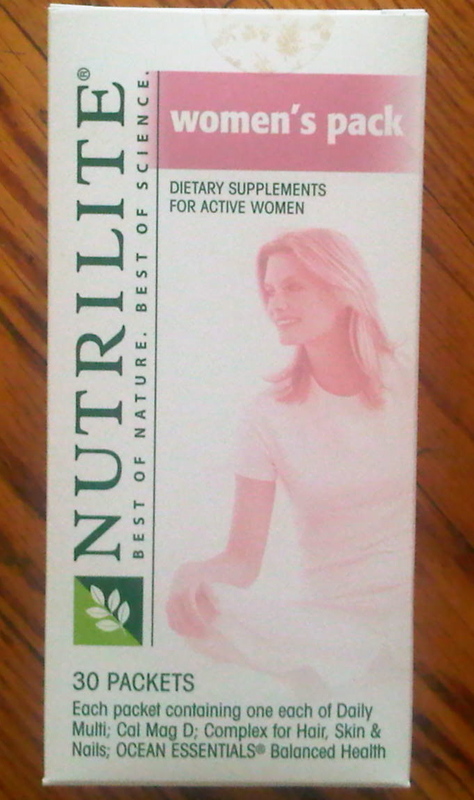 You can purchase the NUTRILITE Women’s Supplement Pack by CLICKING HERE. 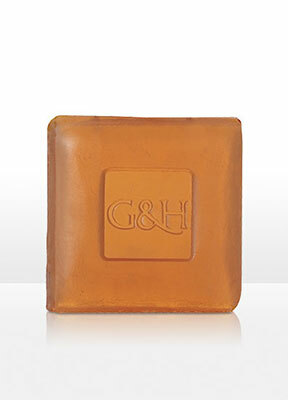 I’m always looking for skin care products to try to help improve my complexion, which is why I purchased the BODY SERIES Glycerine & Honey Complexion Bar ($4.50/ 3 bars). I sometimes give myself the honey & aspirin mask many of you have probably seen it done on youtube or on other beauty blogs, so I figured, why not try this? Plus, you get 3 bars for $4.50, great value if you ask me. 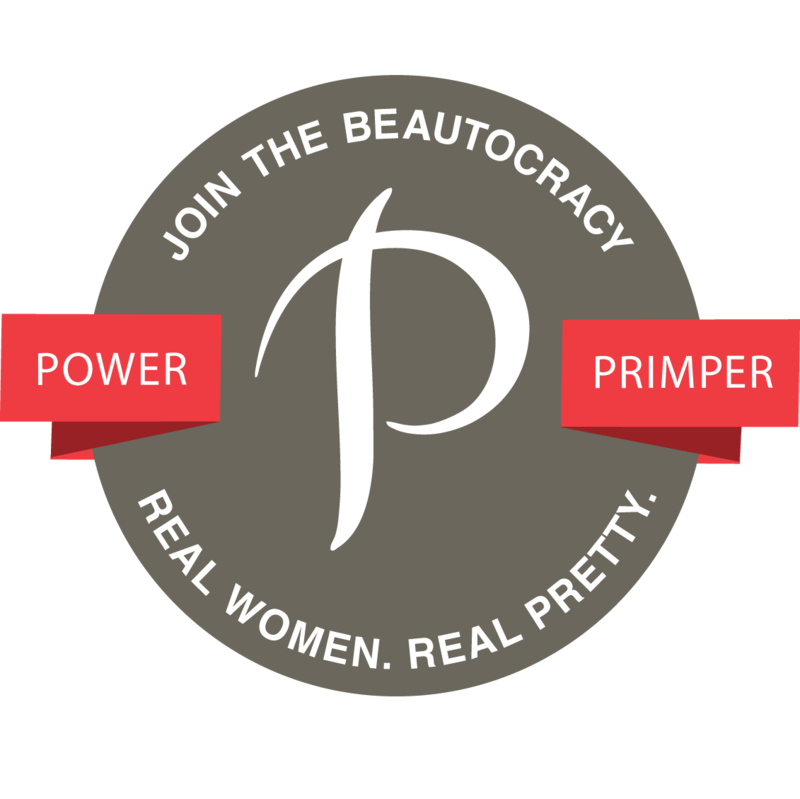 I will definitely let you all know how I like this product in a few weeks. Description: The perfect mild alternative for teens and those with sensitive skin. With two conditioners and a gentle cleanser. Sodium Tallowate, Sodium Cocoate, Water, Glycerin, Sucrose, Alcohol Denat. Sodium Stearate, Fragrance, Honey, Pentasodium Pentetate, Tetrasodium Etidronate, D&C Yellow No. 10 (CI 47005), D&C Red No. 33 (CI 17200). Do you find they help? If you’re not taking them, why not? FTC Disclosure: I purchased all of these products with my own money. My boyfriend is an Amway Global Independent Business Owner whom I purchased some of these products from. I've heard of Eat, Pray, Love, but never got around to reading it either. David e-mailed me about the vitamins too…I take a multi-vitamin already so I'm just going to get the hair, skin, nails pack and I've been using Ambi's complexion bar, but not consistently, so I can't give a review. I'll start up again this week. Great post. How long do you have to use it to see results? I figure after two weeks or so I can see some kind of result. I only used it for about 5 days, but then my face started breaking out. I stopped using it to see if it was causing the breakouts, but it wasn't so I'll start again. I also use the womens pack and I love it. I usually go to Double X first, but the womens pack is more economical and just as beneficial. Also, I've never tried the soap of read the book, I'll have to pick some up.